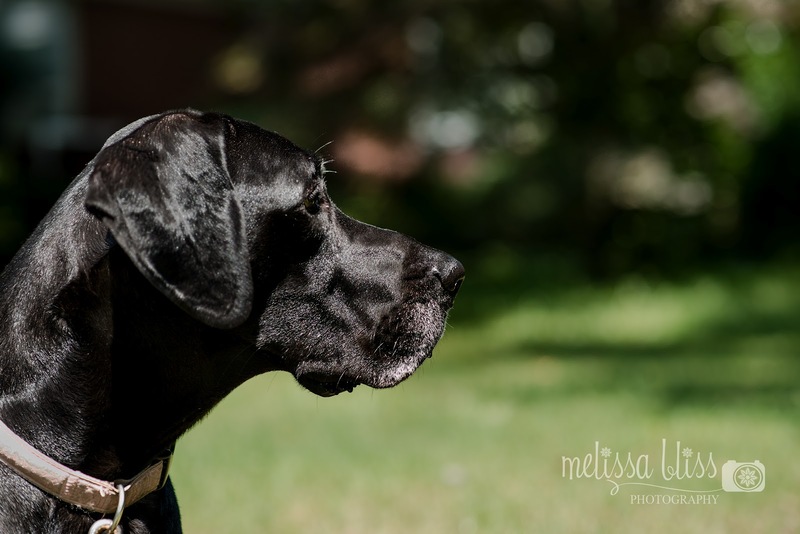 Because the physical health of a pet is closely tied to their oral health, PEDIGREE is hosting a giveaway here on my blog for my readers with waggy-tailed friends. 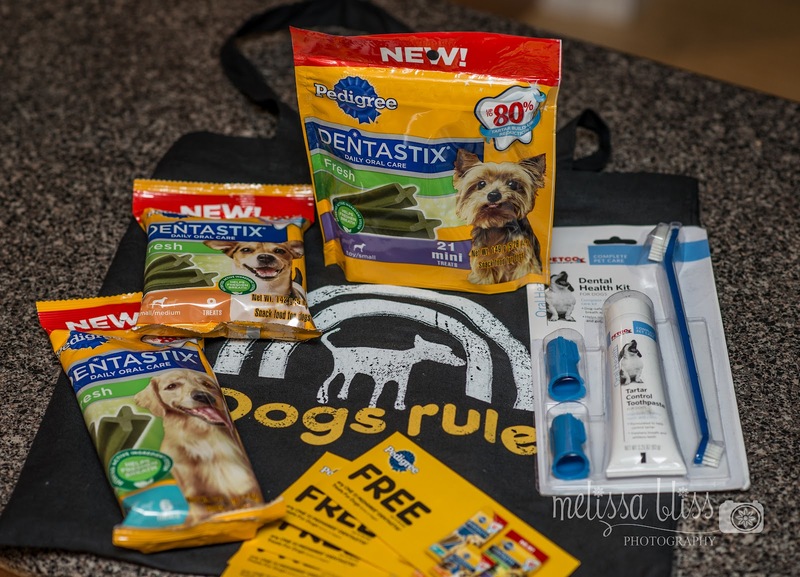 In an effort to get the word out about the importance of proper dental care for our pets, they have also put together this awesome site with oral care tips and coupons for DENTASTIX Snack Foods. Poor dental health can lead not only to bad breath and tooth loss, but also has been linked to more serious issues like heart, lung and kidney problems. However, according to a survey conducted by PEDIGREE DENTASTIX Treats, only 32% of people report taking their dog to the vet for an annual dental cleaning. That's concerning because four out of five dogs over the age of three have some level of gum disease. Since doggie dentures aren't an option, taking a preventative approach to oral care for your pet is key. That includes an annual dental cleaning at the vet, plus daily tooth brushing and feeding of oral care treats like PEDIGREE DENTASTIX, which are clinically proven to reduce tartar build up by up to 80%. I was sent a sampling of DENTASTIX Treats to try with our pooch Bella, and boy does she love them! And I love that they take care of her canines and freshen her breath. Trust me, that's important when you're staring down the barrel of a great dane! If you'd like to win a PEDIGREE DENTASTIX prize pack, like the one show above, for your pooch just enter here! My dogs rule because they each know over a dozen commands! My dogs rule because they are both 12 years old and still act like puppies when I get home. It makes me feel good that they care that much about me. Two little rescue dogs can really make my day.